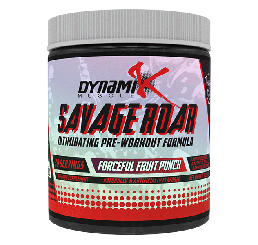 You'll get a blend of key amino acids and a hit of caffeine to boost workout performance. This is best to be taken before your training, but don't take it too close to bed time if you're affected by caffeine. If you’re a seasoned lifter, you already know the importance of protein supplementation. Protein holds the keys to building muscle and burning more fat: amino acids. What if there was a way to skip the middle man and just get the amino acids that your muscles are craving?Introducing Optimum Nutrition Amino Energy. Packed with all of the amino acids that your muscles need for serious results, Optimum Nutrition Amino Energy is the only amino supplement you should be considering. Best of all, Amino Energy is designed to give your muscles an extra boost by the power of proven and effective herbal remedies. What are the benefits of usingOptimum Nutrition Amino Energy? 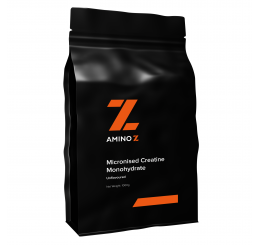 These amino acids are exactly what your body needs for recovery, muscle protection, and new gains. What’s more, Amino Energy also contains a special herbal blend to boost your body’s natural energy levels. Who should be usingOptimum Nutrition Amino Energy? 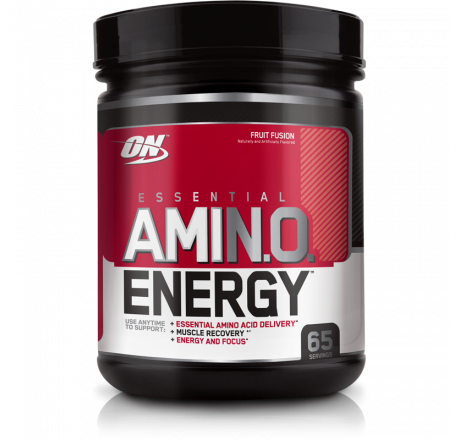 Everyone should be using Amino Energy by Optimum Nutrition! It doesn’t matter if you’re trying to get bigger muscles, lose fat, or simply support your overall health. 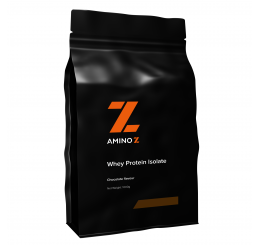 Amino acids are important compounds that play a variety of roles in the body. Supplementing with amino acids can boost your fitness game but also your everyday life as well. Feel the difference and get the results with Amino Energy by Optimum Nutrition. 2. Pasiakos SM, Cao JJ, Margolis LM, Sauter ER, Whigham LD, McClung JP, Rood JC, Carbone JW, Combs GF Jr, Young AJ. Effects of high-protein diets on fat-free mass and muscle protein synthesis following weight loss: a randomized controlled trial.FASEB J. 2013 Sep;27(9):3837-47. doi: 10.1096/fj.13-230227. Epub 2013 Jun 5. 4. Venables MC, Hulston CJ, Cox HR, Jeukendrup AE. Green tea extract ingestion, fat oxidation, and glucose tolerance in healthy humans. Am J ClinNutr. 2008 Mar;87(3):778-84. Mix two scoops of Essential Amino Energy in 10-12 oz of cold water.For an amino boost: Consumer one or more servings first thing in the morning and/or between meals. FOR PRE-WORKOUTENERGY: Take 1-3 servings 20-30 minutes before training. I ordered the concord grape. It didn't really taste like grape at all, more like grape bubble gum flavor (think hubba bubba gum). The effects of the product were good, I immediately felt a lift. Unfortunately, shortly after drinking this I got stomach ache, headache and nasea. There is an ingredient in here that my body doesn't like. For that reason I had to return it. Good BCAA, take it before, during and after workouts. I usually take it during work outs. On non training days I mix it with my water and sip throughout the day. 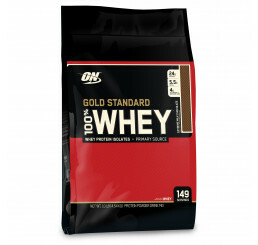 This product was good for helping my muscles recover after an intense workout. Product is good value. I've used this as a pre-workout, intra-workout and even as a pick me up during the day but obviously not all in one day. Now i just like to add one scoop of it in my bcaa intra-workout and by itself as a pick me up. Blue raspberry is awesome with a few ice cubes. The grape flavour is super super tasty & the energy i get from it at 4am is like having pre workout. I will definitely buy this flavour again. 2 thumbs up to this supplement ???????????????? No complaints, tastes good and works well.